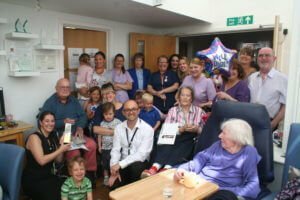 Valerie Manor has been awarded a platinum status for our end of life care and achieved a score of 50/50 which we are all so very proud of! This home is like a family and the loving care displayed is of a high standard, staff, residents and family have nothing but praise. GSF is exhibited to a high level in this home & it was a pleasure to meet everyone. 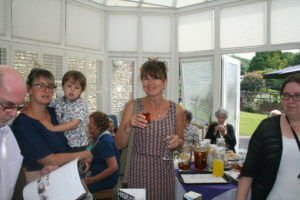 Best Independent Care Home Award Celebrations at Valerie Manor! 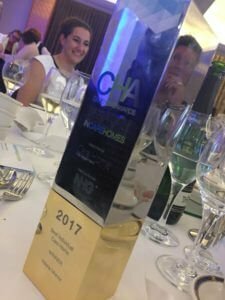 As you may have read on an earlier post we were awarded the Best Independent Care Home of the Year which we were very proud of! 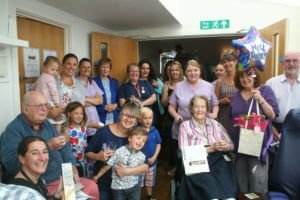 Of course we don’t like to leave anyone out of the celebrations as it is the whole home with all of our fantastic staff, residents and their families that make Valerie Manor the home that it is. 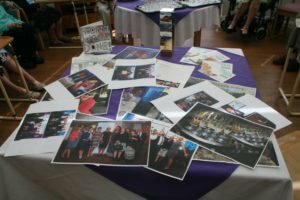 We therefore invited everyone to celebrate with us last Friday to enjoy a glass of Pimm’s together and look at the photos of the day. 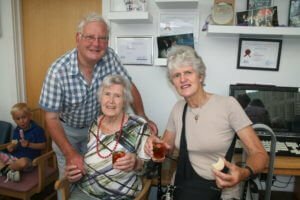 It was such an enjoyable celebration with lots of staff coming in with their children as well which was lovely to see and relatives joining us to raise a glass to celebrate. The sun was shining for us so we managed to enjoy the day spilling out into the gardens too! 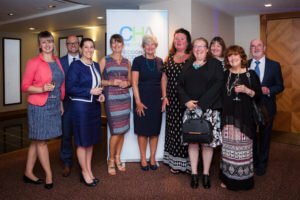 Best Independent Care Home of the Year! 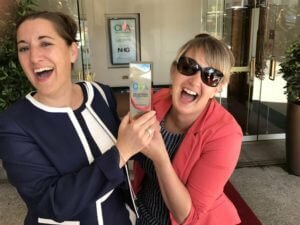 I am delighted to say that yesterday we were awarded the Best Independent Care Home of 2017! 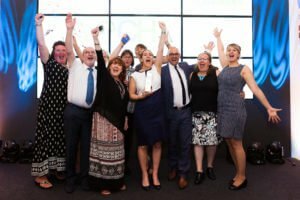 I am sure you can imagine that we are all delighted to receive this accolade and I am proud that the dedication and hard work of all our staff here at Valerie Manor has once again been recognised. 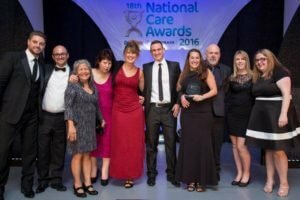 National Care Home of 2016!! 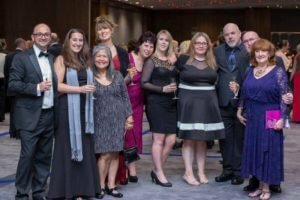 Valerie Manor has won the National Care Home of the Year in the National Care Awards 2016!! 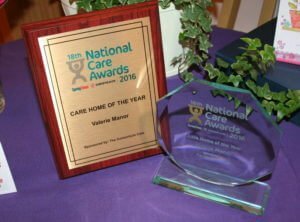 ‘I am delighted to share the exciting news with you……………On Friday 25th November 2016 at a prestigious awards ceremony in London, Valerie Manor were named the National Care Home of 2016! I am sure you can imagine what this means for myself, the team and our residents – we are all very proud and can’t stop smiling! 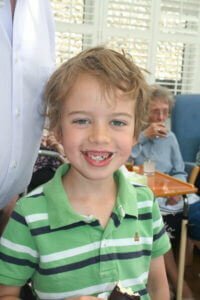 The judges chose Valerie Manor because it has outstanding leadership, community and resident involvement, a waiting list for staff and residents, and is a happy home for all. 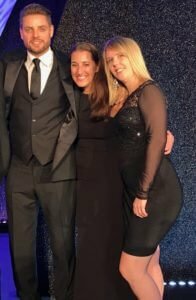 Winners of the National Care Awards were presented with their trophies by Keith Duffy at the high-profile Gala Night held on Friday 25th November at the Hilton London Metropole Hotel, attended by over 700 guests.